All HIGH POINT homes currently listed for sale in Sandy as of 04/25/2019 are shown below. You can change the search criteria at any time by pressing the 'Change Search' button below. "Amazing 2 story home located in a very desirable cul-de-sac. Plenty of space for gathering and entertaining. All 6 bedrooms are over-sized and have large closets. Gorgeous cherry wood floors on the main floor and birch floors upstairs. Lots of extras in this home, such as brand new stainless steel range, master bath with jetted tub/separate shower, finished basement with a theater room and wet bar, walk-in closets, central vacuum, newer premium high end roof and so much storage you won't be able to fill the spaces. Patio just off the kitchen leads to a beautiful fenced backyard. Only a few minutes away from Cottonwood Canyon and major ski resorts. Shopping, restaurants and movie theaters are close enough you could walk! 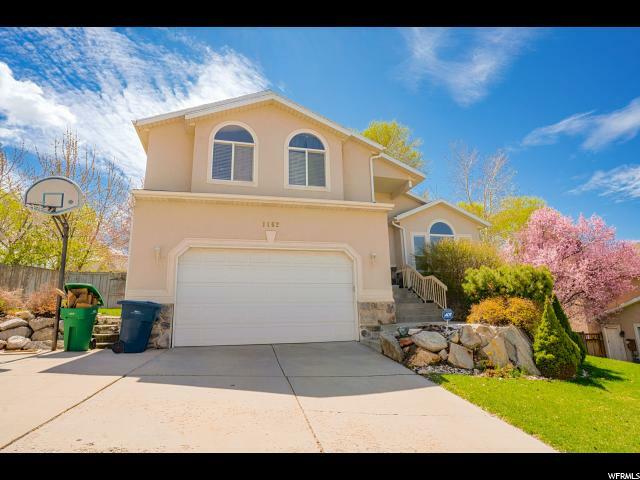 This home is move in ready!" "Own this charming home in a highly desirable High Point neighborhood. This home has updated granite counter tops in the kitchen and bathrooms. Enjoy two living areas suitable for entertaining family and friends and a spacious deck installed fairly recently to hold your summer barbecues or to simply enjoy some quiet time. The master bedroom is a place of sanctuary with a huge bathroom that has a separate shower, a jetted tub and a walk-in closet. Another master suite is located in the basement. So much more value with new paint, new water heater, new garbage disposal, updated huge trex deck, smart sprinkler system, smart garage operable with your phone, smart Nest thermostat and Ring video doorbell. 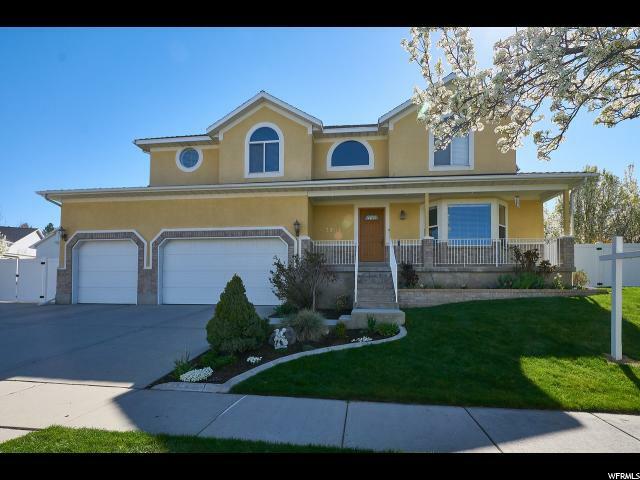 This home is close to everything within minutes to shopping, freeway access and entertainment. Come and see this great home! The owners have enjoyed living in this home and you might just too!"